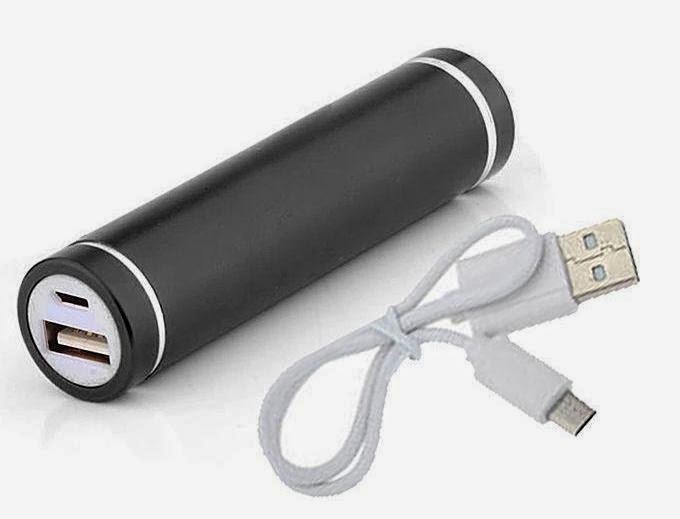 It comes with a USB cable for self charging and also for usb compatable devices. When charging the top will red and turns to blue when it fully charged. The charging takes up to 3 hours to full capacity, you can also carry it around to anywhere you are going in your bag or your car, rapid charging will take most phones from 0% t 30% in 15 mins.